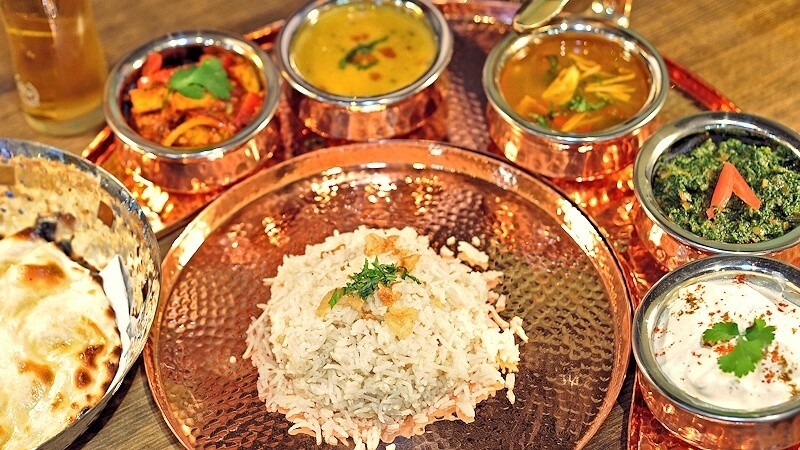 New to Milton Keynes in 2017, is Urban Dhaba, an exciting unique concept in artisan Asian cuisine. 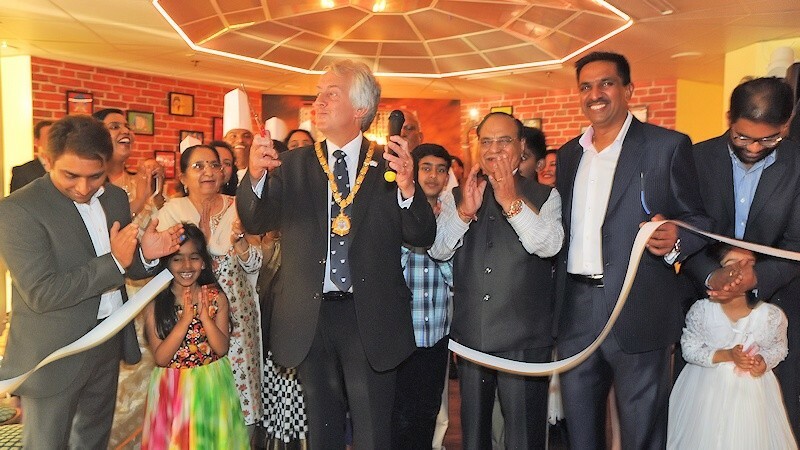 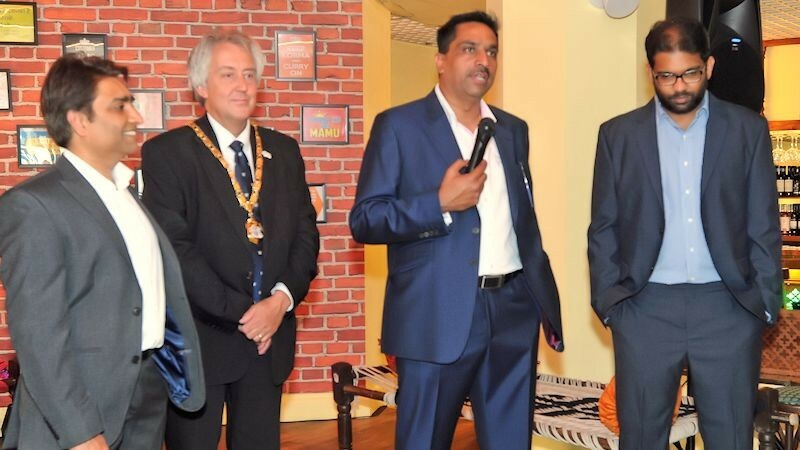 The new restaurant was the vision of seasoned entrepreneur Maneesh Verma, a successful MBA Chartered accountant and Parish Councilor, along with Raghav Pyaraka, a leader who believes in leading from the front, values his team very highly and ensures their welfare comes first above all things and Srikiran Valluripalli, a passionate food-lover. 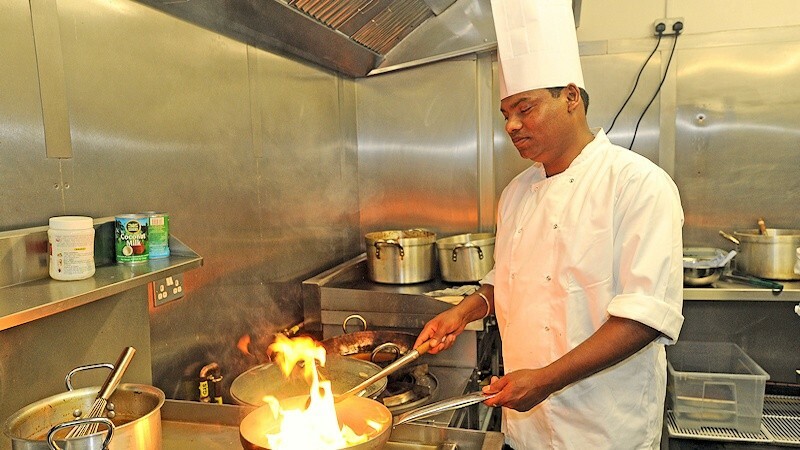 There will be something new to discover on every visit as the menu is updated regularly with seasonal Chef’s Special dishes, some featuring less common meats such as venison and rabbit alongside more familiar chicken, lamb, beef and king prawn curries. 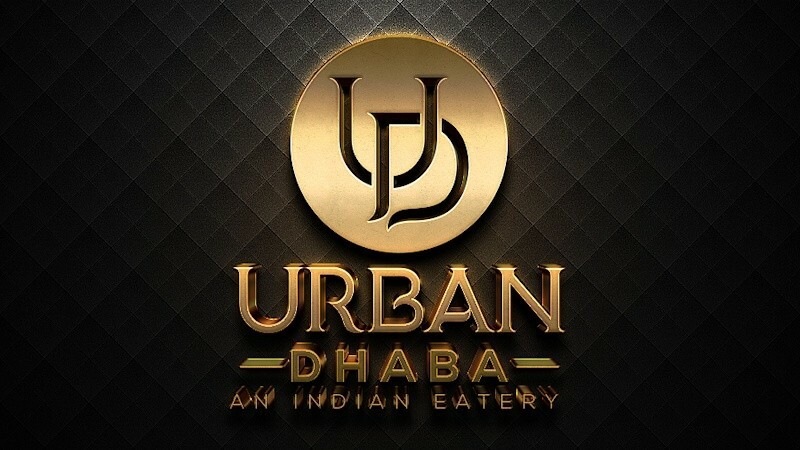 To compliment the delicious food menu, Urban Dhaba will offer a carefully chosen selection of wines from around the world and signature Indian cocktails.